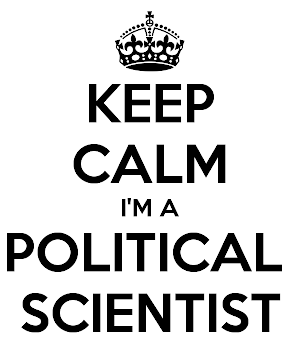 Ask a Political Scientist: Guess who's back - back again. . . Guess who's back - back again. . .
Once more the season of elections has returned to these glorious United States and once more your cruel and unusual friend Doc Smith has raised his head from the murky depths of his coursework and research to answer questions about politics and present overviews of complex situations. Look for updates here with increasing frequency as we approach the dreaded (cue 1950s horror movie music) midterm elections!